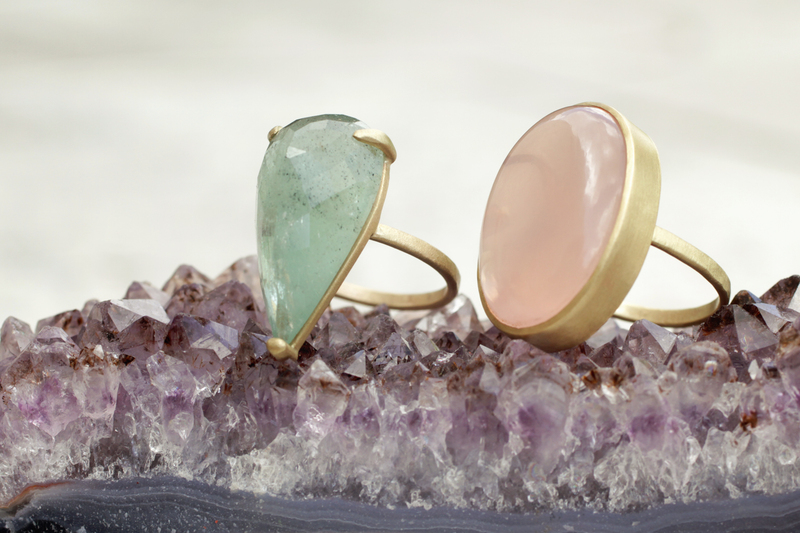 One of our favorite things about summer has arrived — Summer Trunk Shows! This year we’re keeping it simple and local, featuring Rebecca Lankford July 22 and Mirta Tummino on Aug. 5, both from 12 to 4 p.m.
Locally-renowned Houston artist Rebecca Lankford uses hand-cast metals, fine leathers, and a casual take on precious and semi-precious gems to create effortlessly stylish jewels. 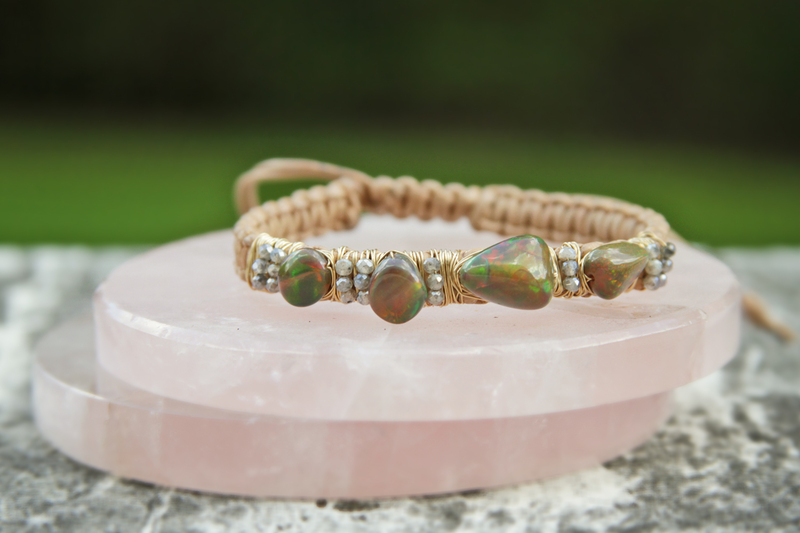 Her delicate styles are perfect alone and for layering and stacking. 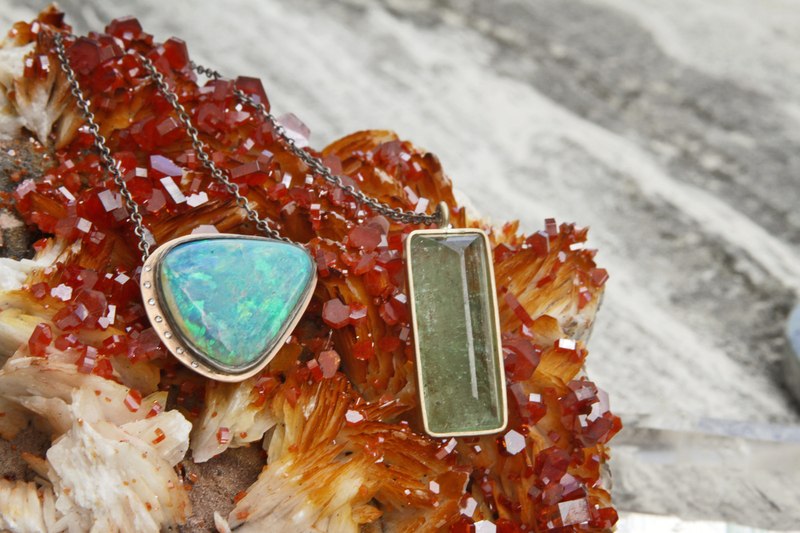 Rebecca has also created an exclusive museum collection for HMNS using gems hand-picked by our buyers. 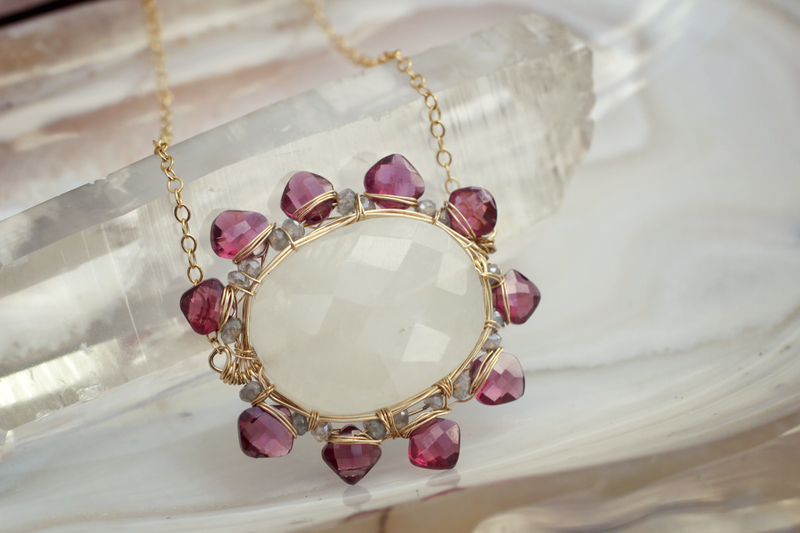 Each piece is one-of-a-kind or limited in production. 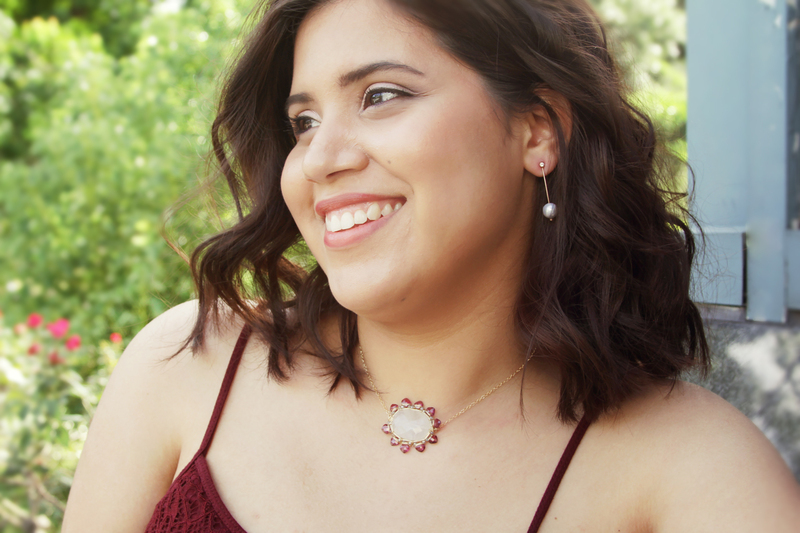 Leaving corporate America behind, native Texan Mirta Tummino realized her true calling when she began designing jewelry. 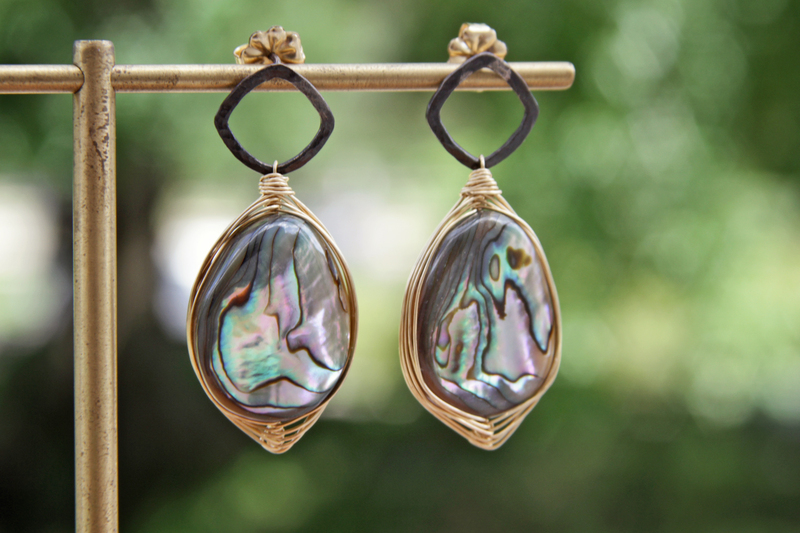 With an eye for color, Mirta combines unusual gemstones to create her signature wire-wrapped designs. 1. 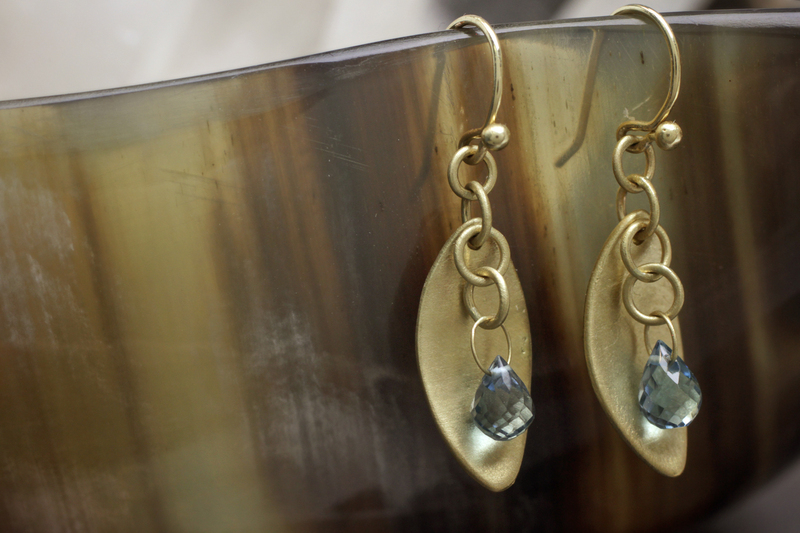 Locally-made, handcrafted jewelry. Handmade pieces make unique gifts for others or yourself, all while supporting local artists. 2. A chance to meet the designer and team. Learn all about the gems, materials, and the creative process directly from the artist. Rebecca and Mirta are both inspired by the museum’s gem and mineral collection. 3. Jewelry with savings! Shop with a 20 percent discount in addition to your membership discount. Feel good about looking great knowing that 100 percent of museum store and trunk show proceeds benefits HMNS’s educational programs.